Hello, and welcome to Episode 74 of the Planning Period Podcast, your #EdBreakroom. I’m your host, Brad Shreffler. This week is our second Educational Movie Review. On this episode, former guest, fellow education podcaster, and friend Dan Kreiness joins me to talk about Dead Poets Society. Dead Poets Society is the 1989 file staring Robin Williams as the unorthodox English teacher at a private, prestigious boys boarding school. 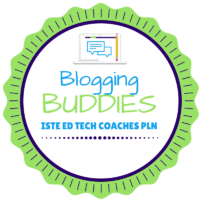 Dan and I have a great chat about the instructional practices featured in the movie, the struggles between the goals different stakeholders see for education, and the pride we can, and should take in our students. So, sit back and enjoy episode 74 of the Planning Period Podcast, educational movie review of Dead Poets Society. So, sit back and enjoy Episode 74 of the Planning Period Podcast, educational movie review of Dead Poets Society. Dan, as always, thank you so much for your time. 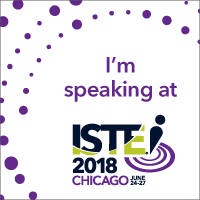 I always love chatting with you, and looking forward to seeing you in a few months at ISTE! 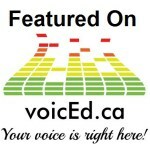 If you want to connect with Dan, you can find him on twitter, he’s @dkreiness, and you can find his podcast at LeaderOfLearning.com. I highly recommend his show to all educators, regardless of whether you see yourself as a leader. And, if you go back to episode 32 of his show, you’ll even hear him interview me. Until next week, what verse will you contribute to the powerful play?